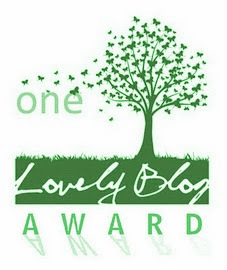 The post below was originally published on 03/04/2014. As 2015 now marks the 16th anniversary, well… I just don’t think I could say it better than I already did…. FINS UP! 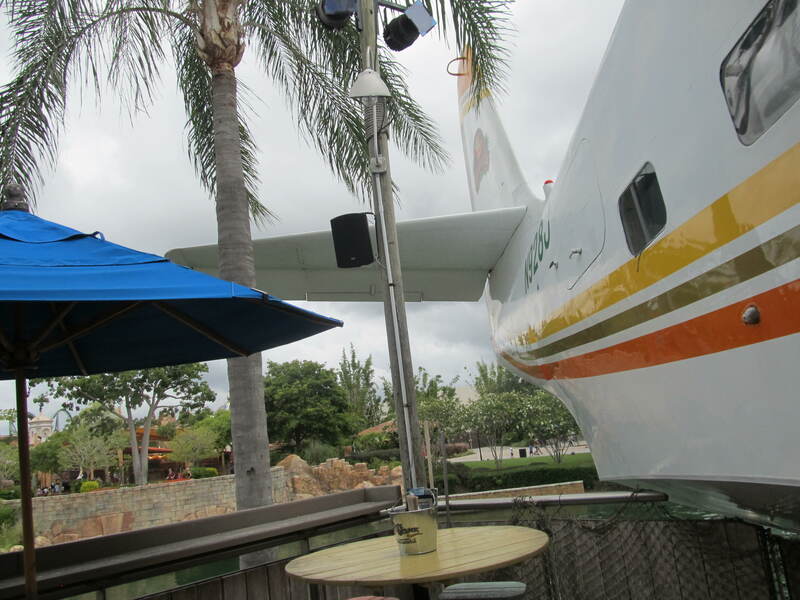 I started visiting the Margaritaville Cafe in Orlando about eight years ago. Once in a while, for a real treat, I’d gather with some friends and co-workers (at the time most of us were Disney Cast Members) for a night out. It was a special event. Over the years I increased my visits to about once every two months, getting to know each bar from the Volcano bar, to the Landshark bar, to the Lone Palm, and all the way up to the 12 Volt Bar (usually only open on the busiest nights). Like finding your favorite beach chair, I settled in and found my favorite spots. At the time, I still did not possess a Jimmy album and only knew some of his biggest hits, yet I loved coming to Margaritaville. About four years ago I went from occasional Radio Margaritaville listener, to fully committed fruitcake. 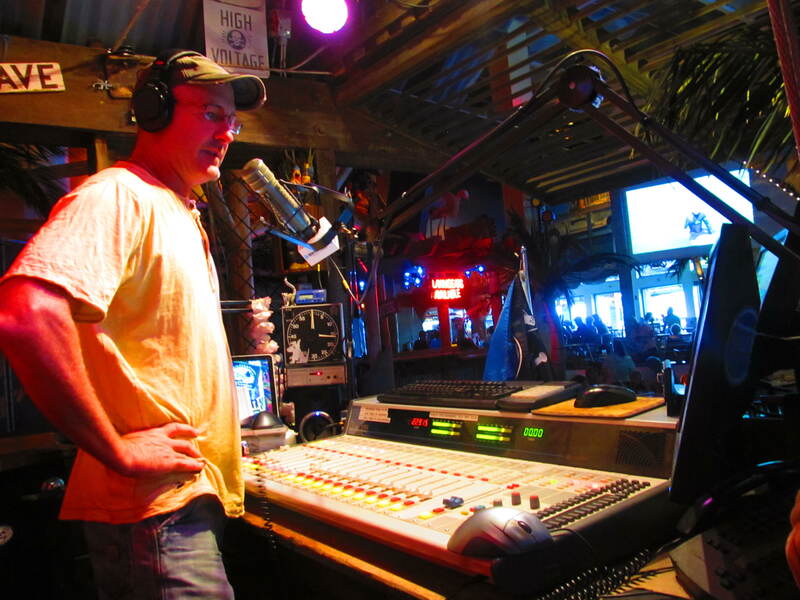 I began to frequently hear JD Spradlin and instantly became proud that a fellow Florida Native was broadcasting live from my very own Margaritaville Cafe. My transformation into full fledged Parrothead was complete the day of my very first Jimmy concert. Husband and I spent all day tailgating at the Official Jimmy Buffett tailgate party at the Orlando Margaritaville Cafe before we were bused over to the Amway Center. We had such a blast! Over the years, due to our visits to Margaritaville about once every two weeks, husband and I have gotten to know so many great people, most of them bartenders 🙂 There’s Roderick whose infectious bright smile is hard to miss, George whom no matter how many weeks it’s been spots husband and I right away and welcomes us back each time, and Matt and the rest of hard working crew at Lone Palm Airport are always ready to deal with the crowds and quickly say hi to us no matter how many guests come in for a landing next to the beautiful Hemisphere Dancer (Jimmy Buffett’s actual airplane). Of course there’s my pal JD Spradlin who broadcasts good times and good tunes during the early afternoon. JD immediately gets major points for being a fellow Florida Native, but he is always so welcoming and friendly. I feel very lucky that husband and I have gotten to know him over the past year or so. It’s always boat drinks with friends for us when JD is in his Parrot Perch. We’ve made some fantastic memories at Margaritaville. From the early days to the FINtastic new menu launch to National Margarita Day. 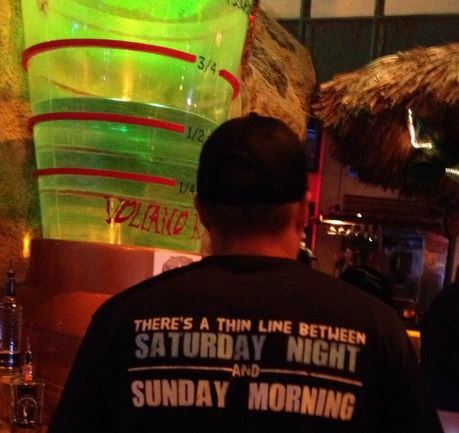 I feel so blessed that my “regular watering hole,” my neighborhood bar, is Jimmy Buffett’s place. Each time I walk through those doors I am one happy girl. I have never had a bad time here. 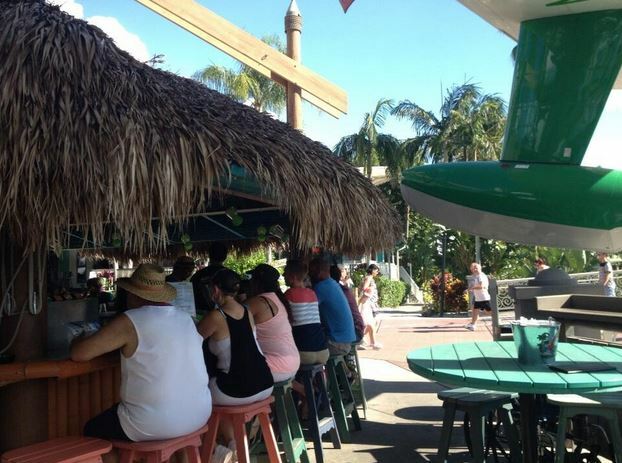 So consider this an open letter to the entire crew at the Orlando Margaritaville Cafe. Here’s to you! Thank you for all the good times, for always welcoming me, my husband, my friends, and the thousands of other guests who find their way to your little piece of paradise. Cheers and FINS UP!